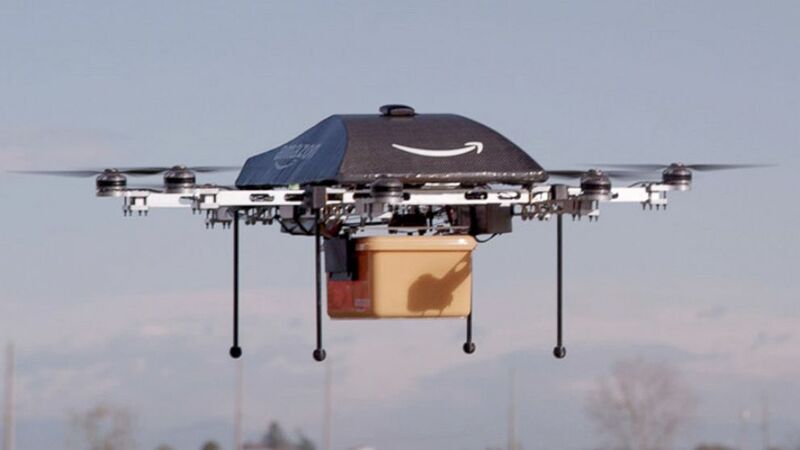 Amazon proposes highway for drones in their attempt to provide drone delivery in the future. Gur Kimchi who is the Vice President of Amazon Prime Air share the idea during a conference at NASA’s Ames Research Center in Mountain View, California. In order to make it a reality but at same time safe for public, Amazon proposes a standard that can be followed by other potential service provider in the future. 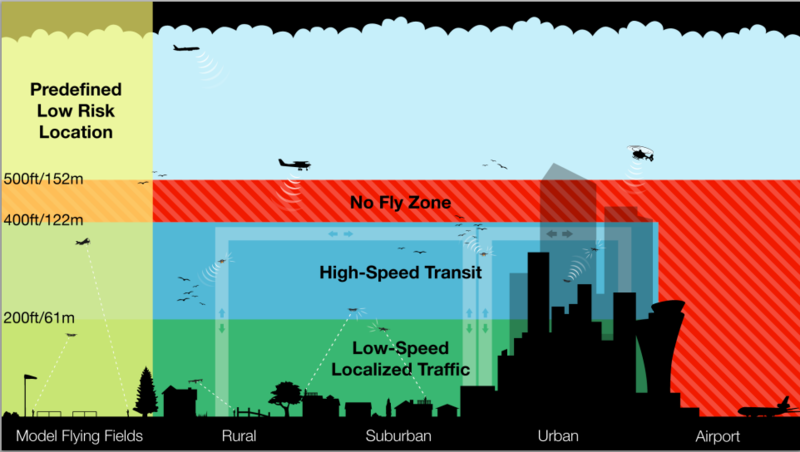 Amazon suggested that below 200 feet, it would be reserved for “low speed localize traffic”. Drone will scan for terrains, building and any obstacle to avoid. For 200 feet to 400 feet, all drones can fly at high speed and each of it must able to communicate automatically to avoid collision. The drones will be equipped with a standard sense-and-avoid technology that will enable them to travel at high speed autonomously.